Get away from the ballpark figures and into the actual ballpark with these awesome customized Promotional Products. 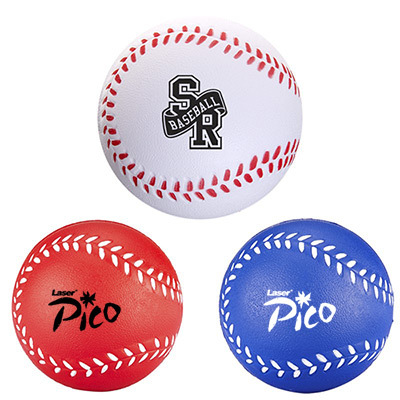 This foam based Baseball Stress Reliever is a runaway hit with baseball fans all over, as well as with companies that are outdoorsy and action-oriented. 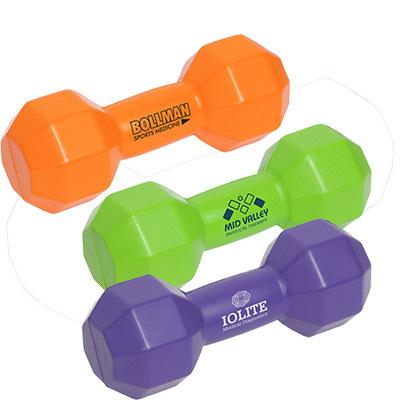 These promotional items are great items to give to sportier customers and employees. 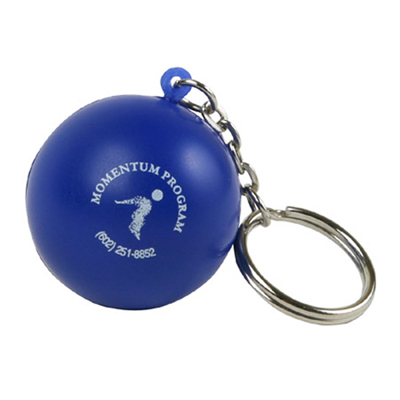 Don't stress over what sort of Promotional Products to give away, trust us and catch this ball NOW! 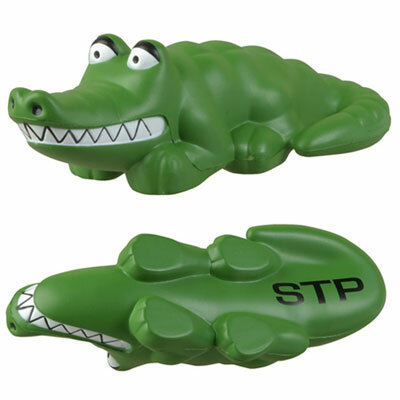 "We distributed these at a tradeshow and they were an instant hit! " 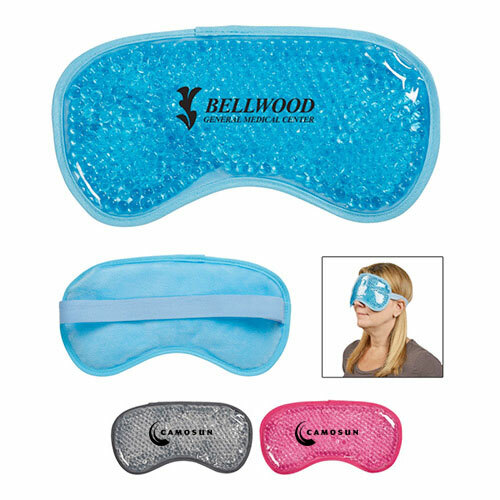 "Hope this stress reliever brings a smile to my clients' faces. "